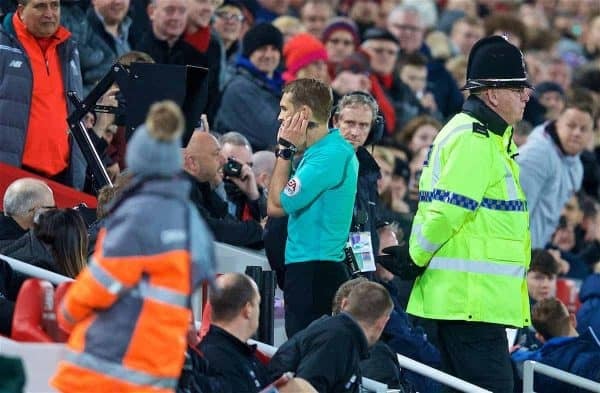 Video Assistant Referee technology will be given another 12 months to improve before being used in the Premier League after clubs voted not to bring it in next season. The decision was made at a Premier League shareholders’ meeting in London on Friday, when all 20 member clubs voted. The system, which is being trialled in this season’s FA Cup, will be further tested and used in cup competitions during the 2018/19 campaign. A statement read: “Premier League clubs have today agreed to continue advanced testing of Video Assistant Referees (VAR) throughout season 2018/19. “The decision came after comprehensive discussions regarding the progress made in VAR trials in English football, and key learnings from the many competitions using it elsewhere. 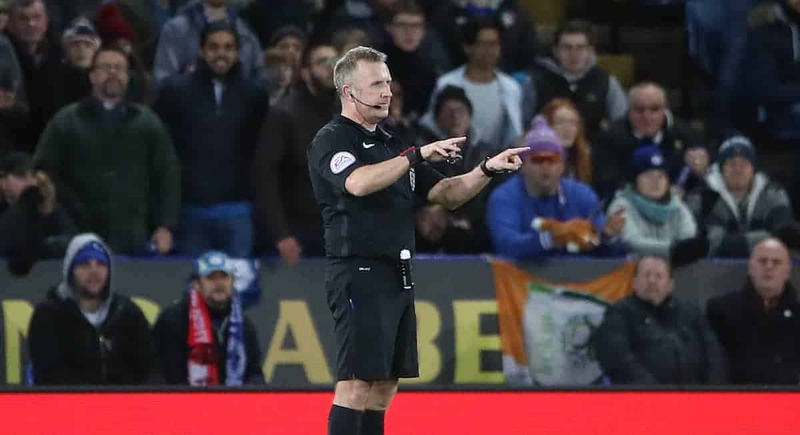 The major teething problem in VAR’s use during this season’s FA Cup, as well as in other competitions around Europe, has been a lack of communication in the decision-making process for fans in the stadium. Supporters have at times been left bewildered while games have been stopped for long periods of time while decisions were being made. The testing will focus on how that can be improved and the Premier League hopes to see VAR used in the FA Cup and the Carabao Cup next term. Liverpool manager Jurgen Klopp, who had first-hand experience of it in its current state in an FA Cup game with West Brom, agrees that the system needs improving before it can be used. “The only experience I have with VAR is the West Brom game and I really think that was very interesting,” he said. “We are all agreed it took a little long for all decisions. In Germany it’s settled. “It needed time and it will need time when we start in England. A year later it will still need time in that situation. “I don’t know the perfect solution or decision. It’s just like it is. I think in a lot of moments you would love to have it. Fourteen of the 20 clubs had to vote in favour of the introduction of VAR at Friday’s meeting – a figure which was not reached. Press Association Sport understands some clubs believe VAR is currently being deployed too widely and more subjective decisions, such as fouls, should be left to the match-day officials. VAR will be used at this summer’s World Cup in Russia after being rubber-stamped by the FIFA Council last month, a move which FIFA president Gianni Infantino accepts may lead to controversy. The Football Supporters’ Federation reiterated its message that improvements needed to be made, referring back to a statement released to Press Association Sport in January. That read: “Previously the FSF supported the introduction of goal-line technology providing that the results were instantaneous and didn’t break the flow of the game.